Keep yourself warm and in style this winter. 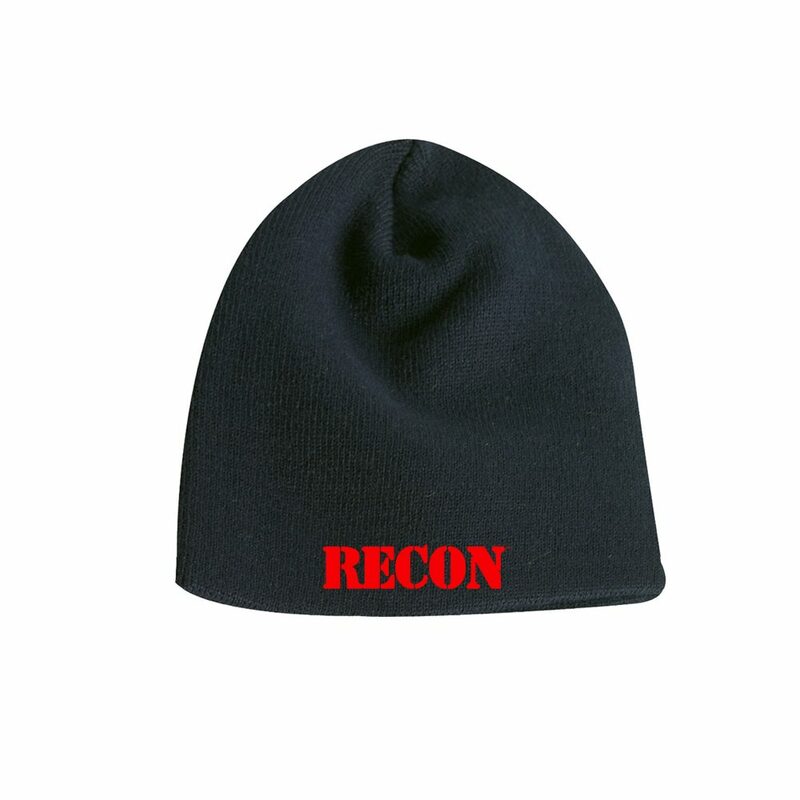 Black RECON beanie with red logo on front and red “Get Lit!” embroidered on back. One size fits all. Keep yourself warm and in style this winter. One size fits all.